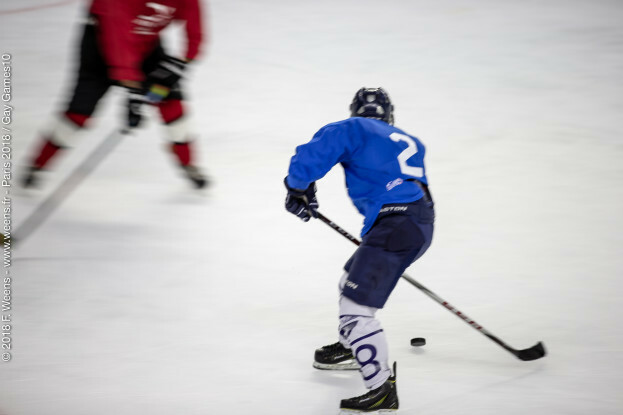 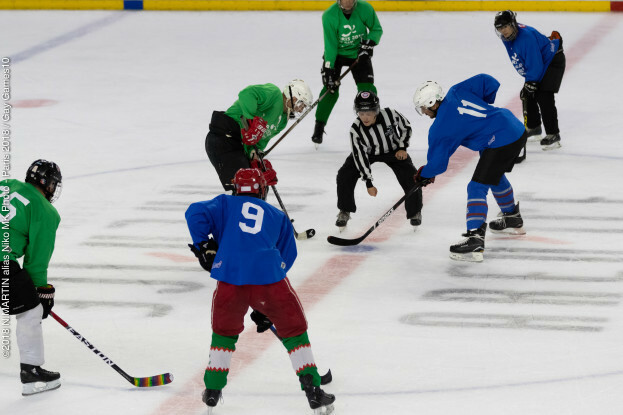 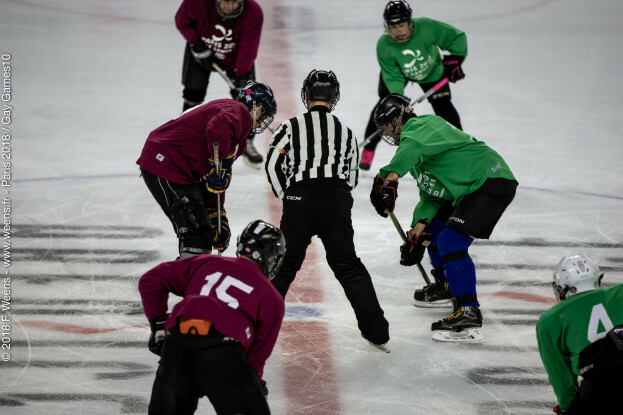 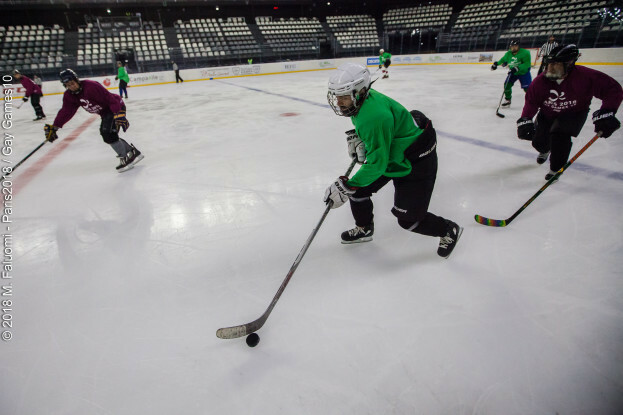 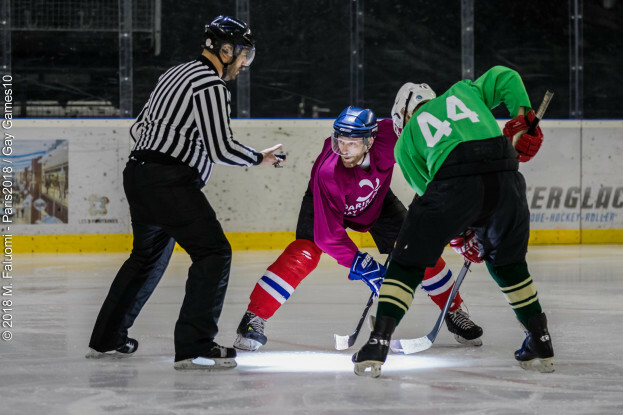 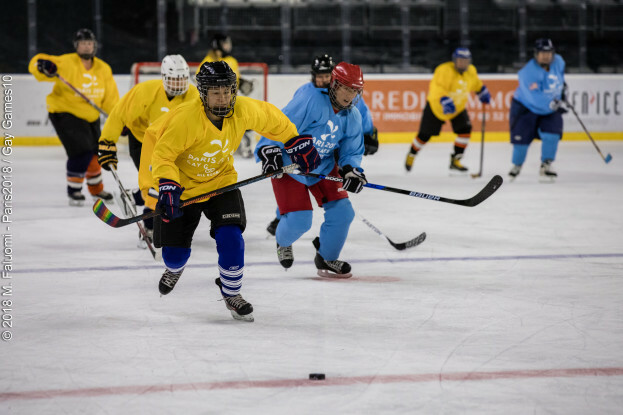 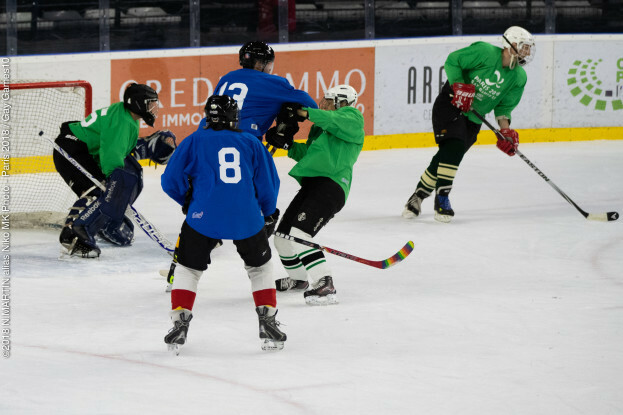 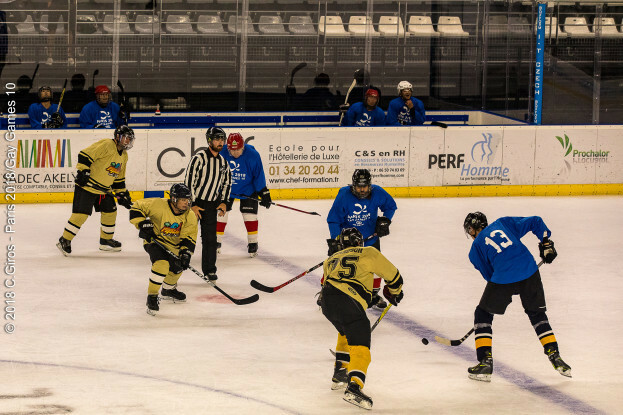 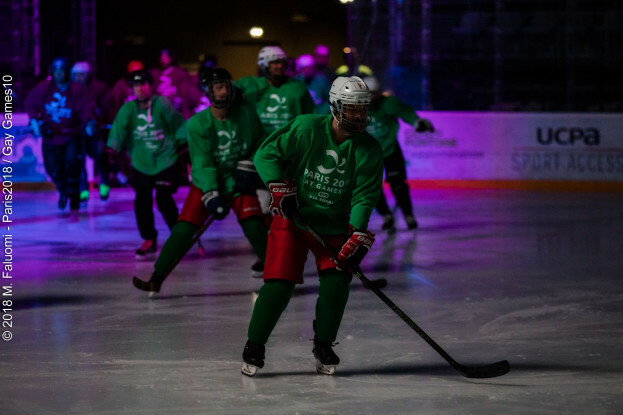 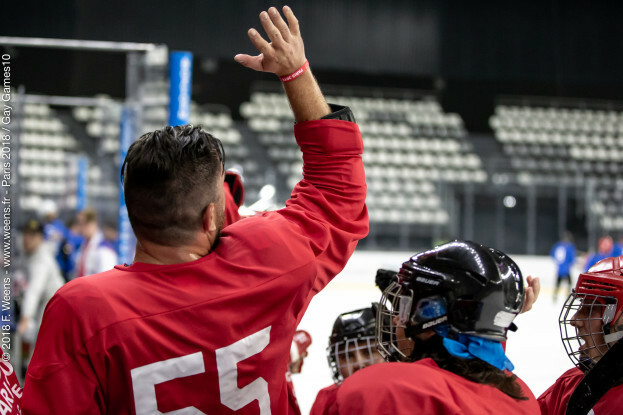 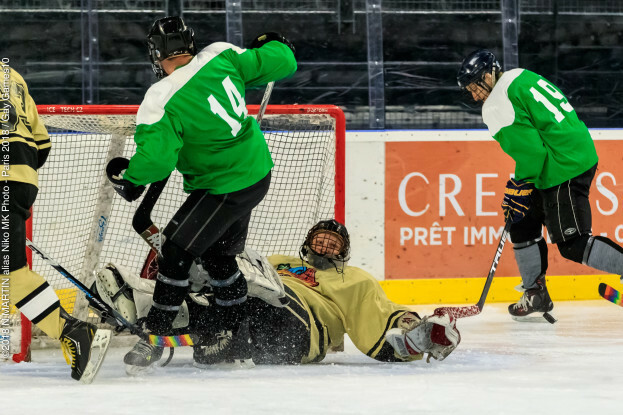 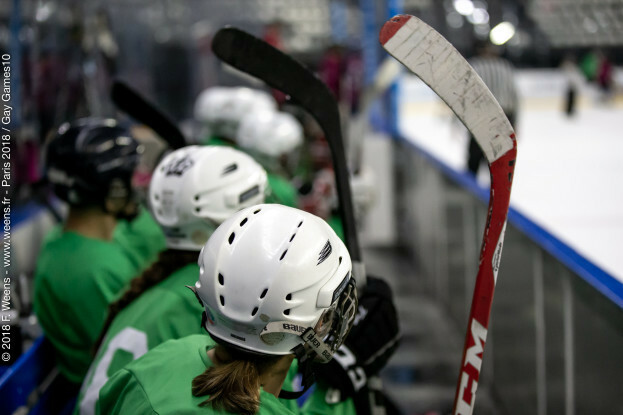 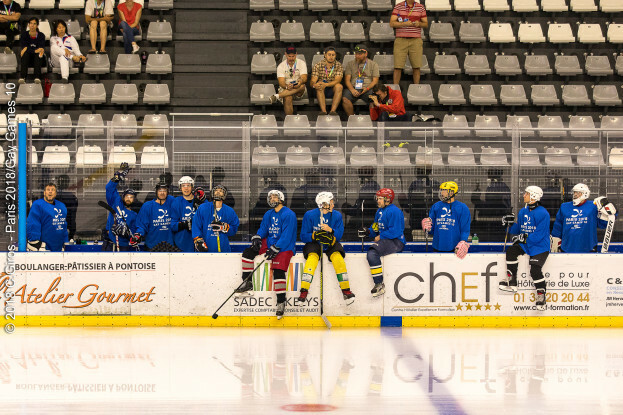 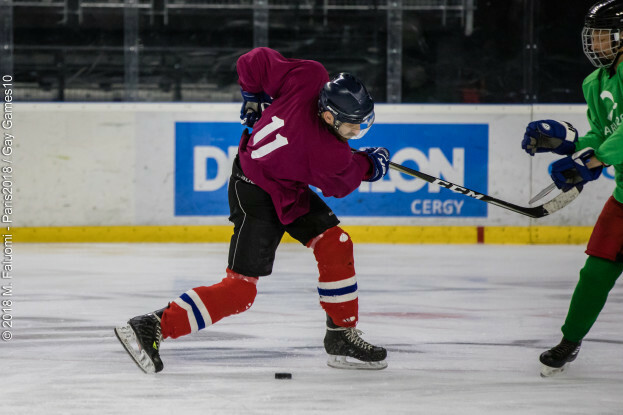 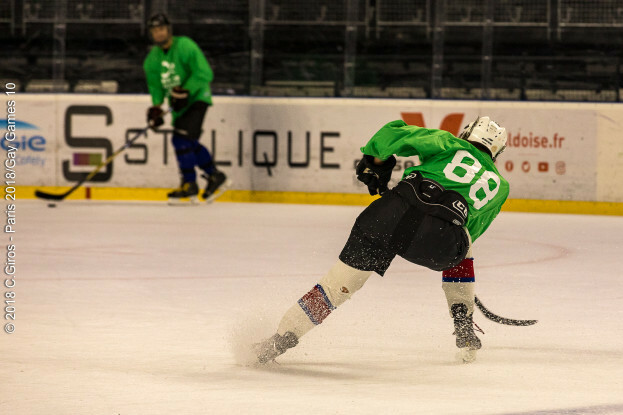 The women’s and men’s Ice Hockey tournaments were organized by PARIS2018 with the support of the French Ice Hockey Federation (FFHG). 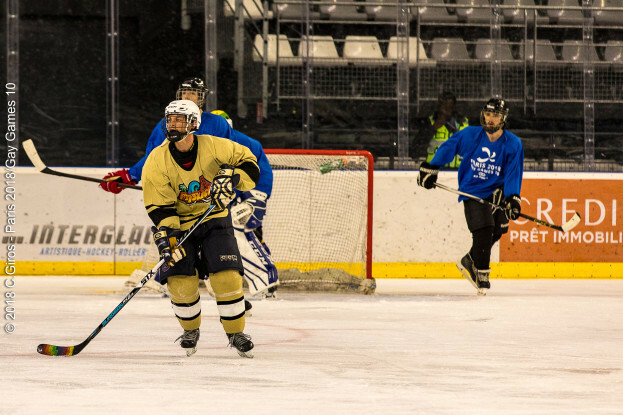 Nearly 150 players were registered for those tournaments open to all, regardless of ability! 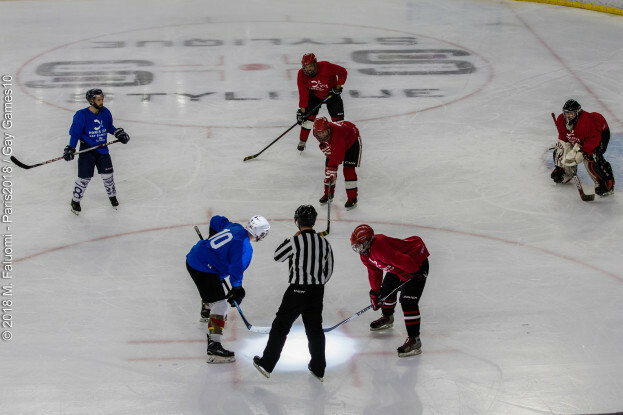 The tournaments were also organized by level, allowing a more pleasant and balanced game for beginners and experts ! 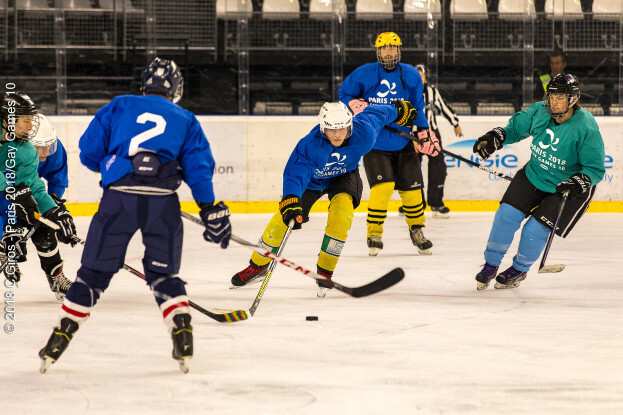 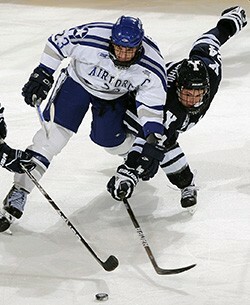 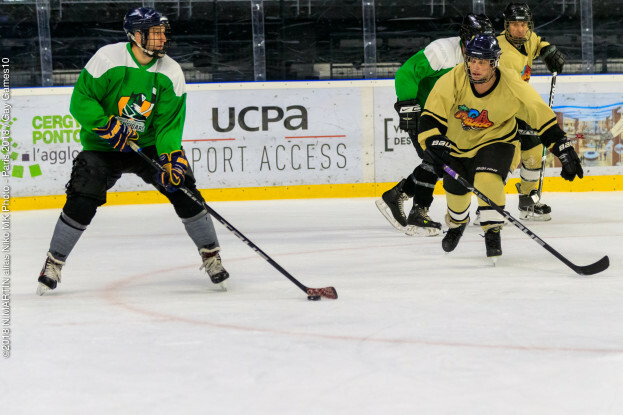 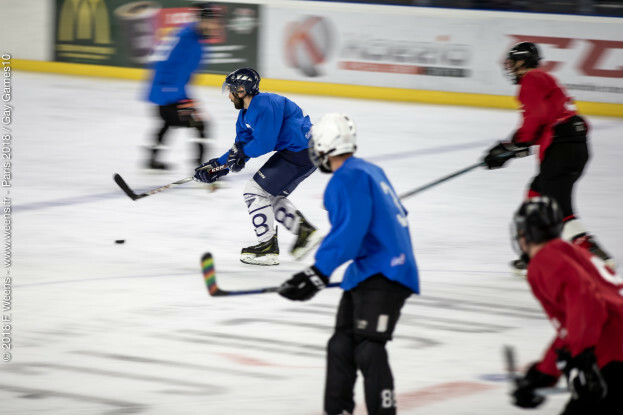 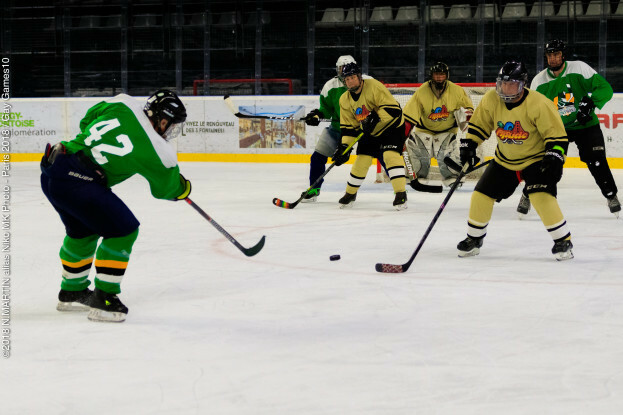 Follow the Facebook event dedicated to Ice Hockey tournaments. 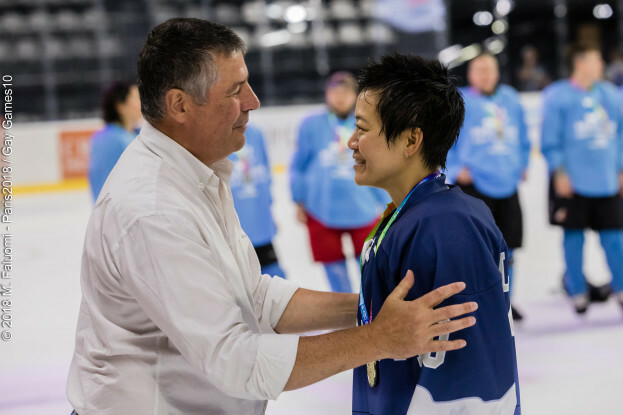 Each player of the first 3 teams will receive gold, silver or bronze medal. 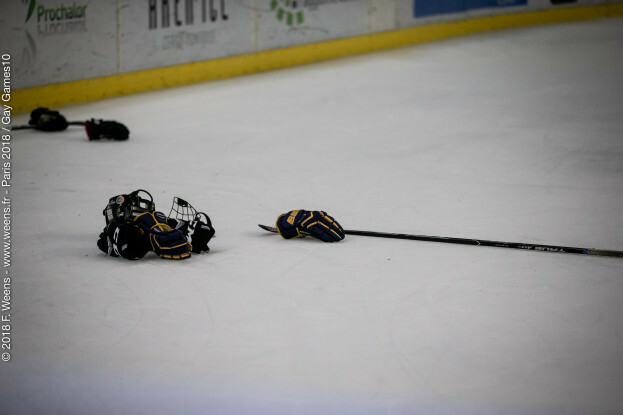 Spectators are greatly encouraged come to support their favorite teams! 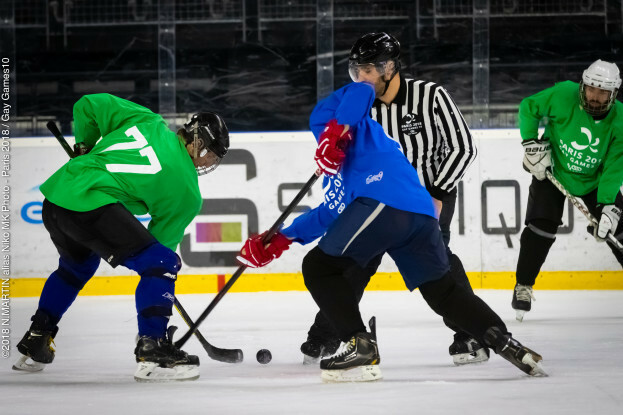 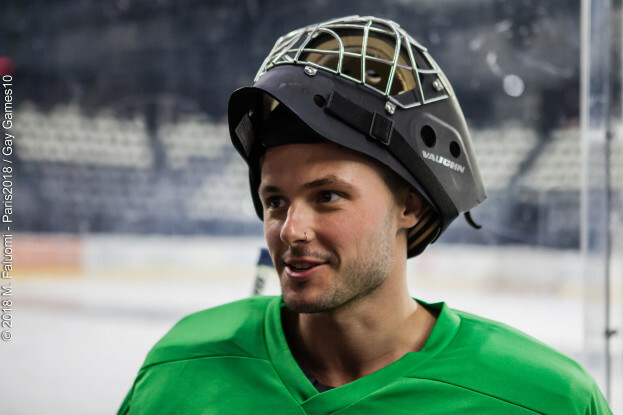 The applicable rules are those of the International Ice Hockey Federation (IIHF). 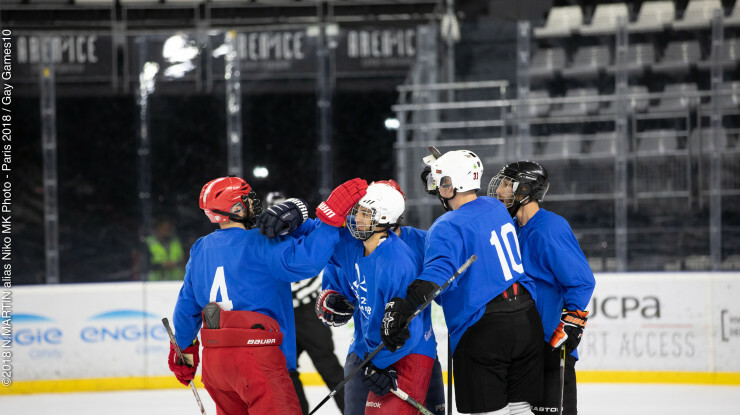 A team is composed of 11 to 18 people. 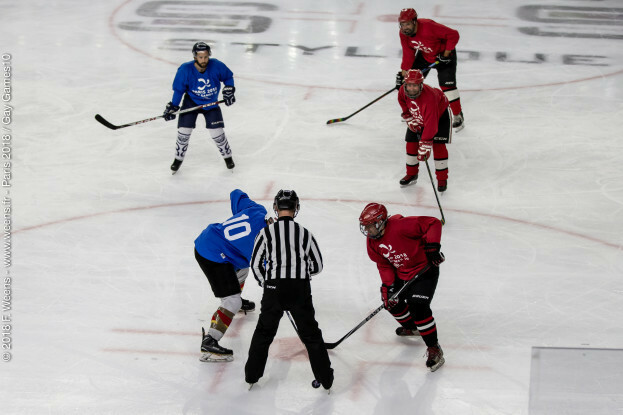 Each tournament includes preliminary rounds (Monday 6 August to Thursday 9 August) and finals (Friday 10 August 2018). 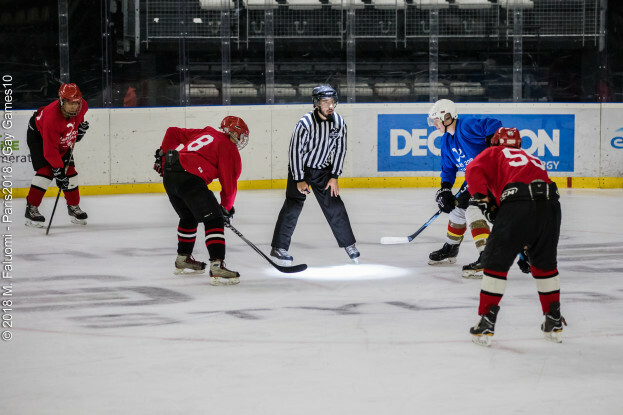 Every day, the matches are start at 8.00 am. 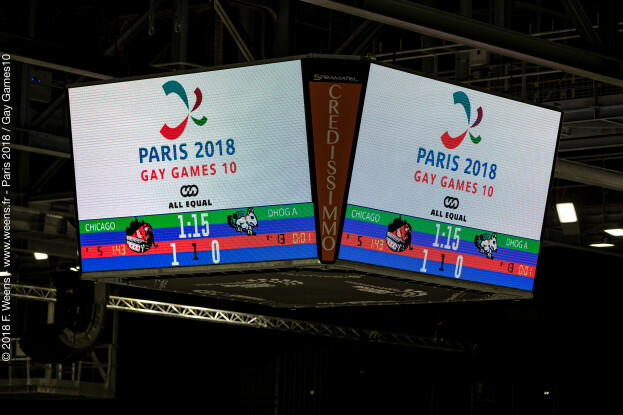 The organizing committee of PARIS2018 reserves the right to modify the program in case of extreme necessity. 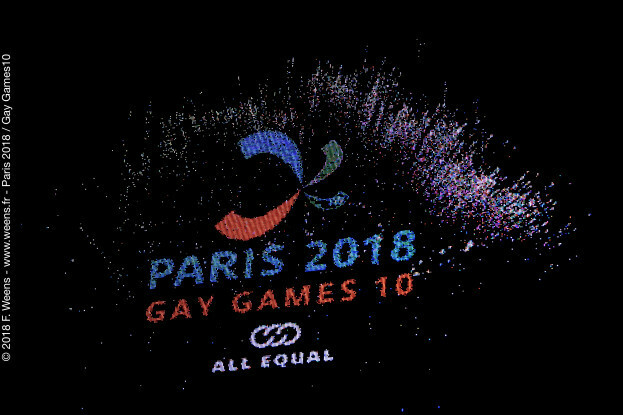 The PARIS 2018 organizing committee reserves the right to group the categories if necessary. 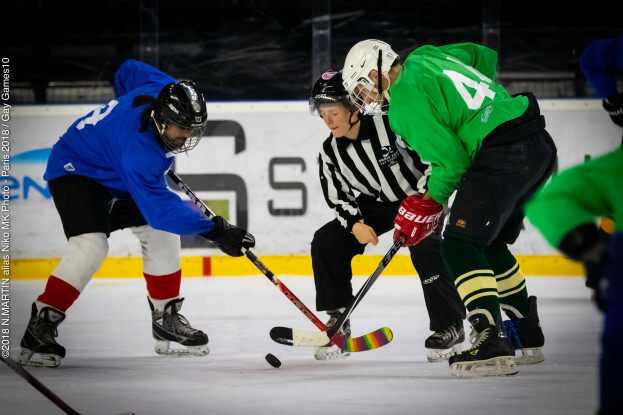 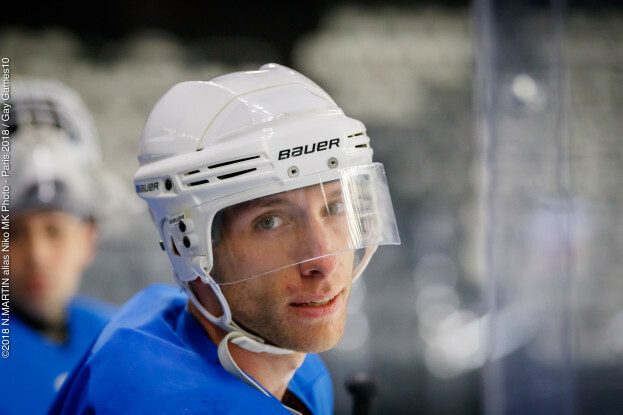 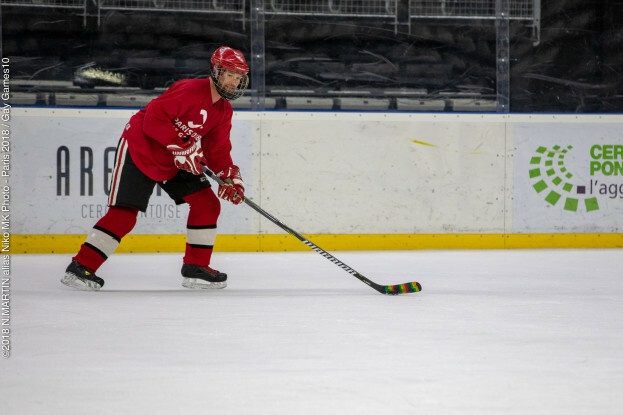 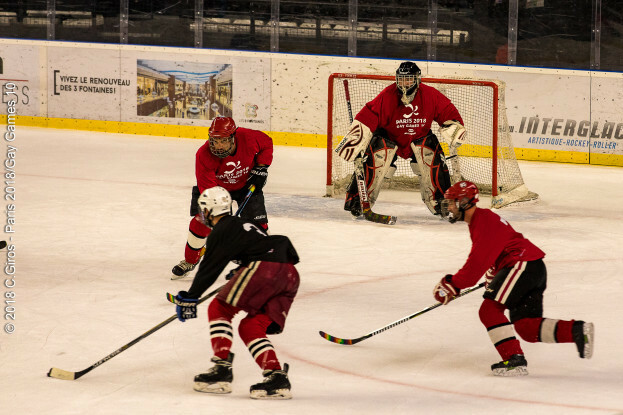 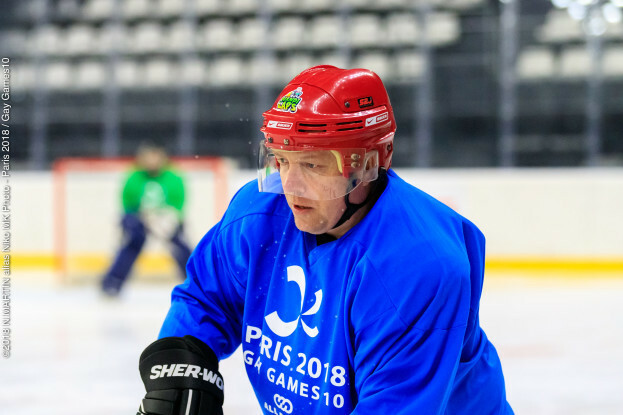 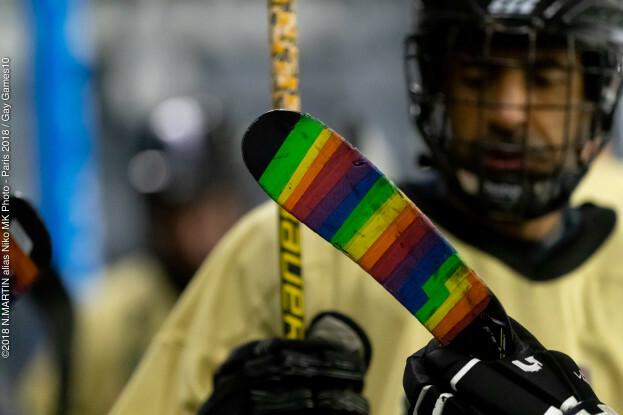 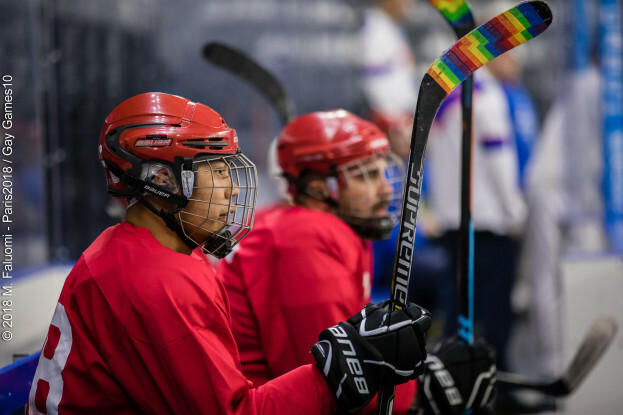 The people in charge of the organisation of the Ice Hockey Gay Games are from a group of Ice Hockey players. 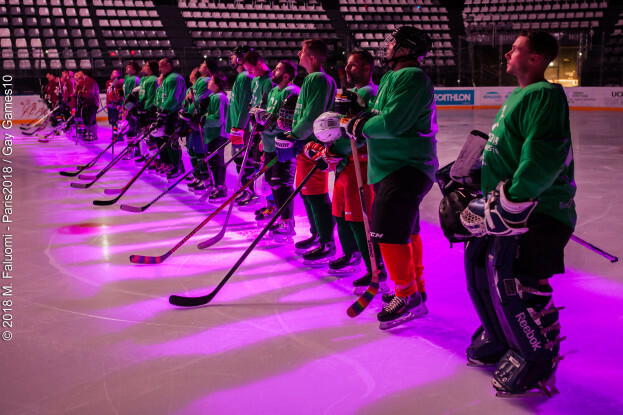 Motivated by the 2018 PARIS project and the values ​​it carries, these friends give their time to ensure that these six days of competitions will be unique and remain forever in your heart!